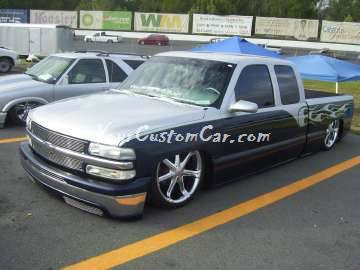 The scr8pfest 11 fullsize trucks were more impressive then ever this year! 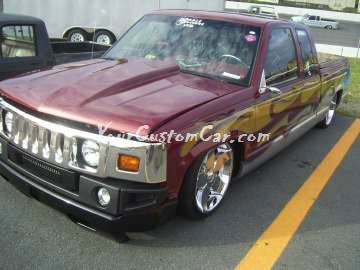 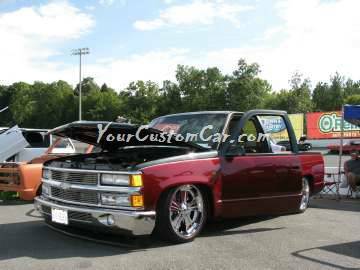 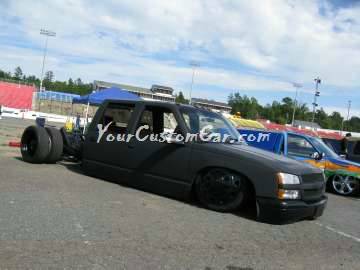 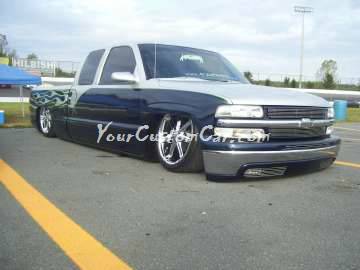 As you can see in the pictures below, the full size trucks ranged from classic to brand new, and featured the latest in customizing techniques and suspension modifications. 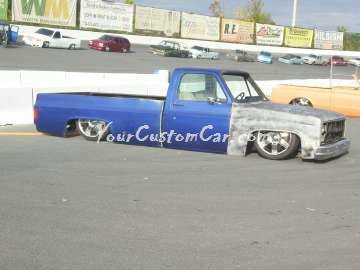 I really like to see when the owners of the classic trucks can blend in a little modern technology. 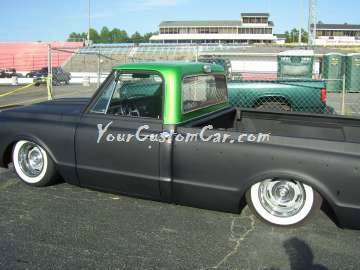 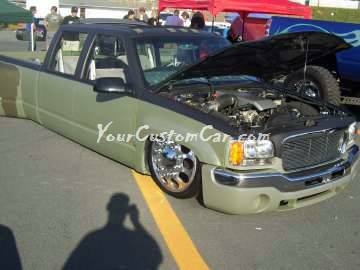 This could be easily seen in the two red c-10 that were at the show. 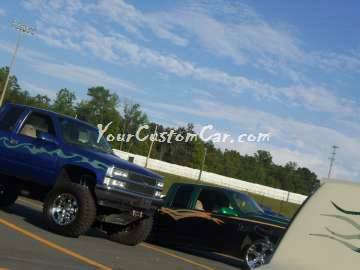 One was a step-side and the other a fleet-side. 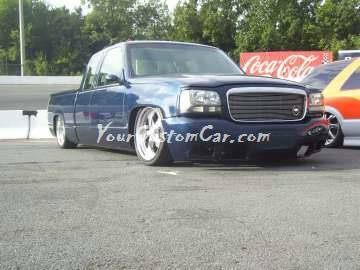 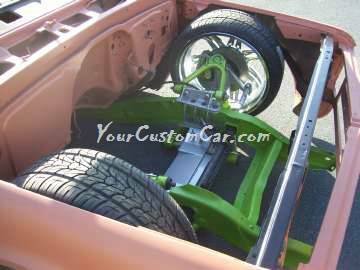 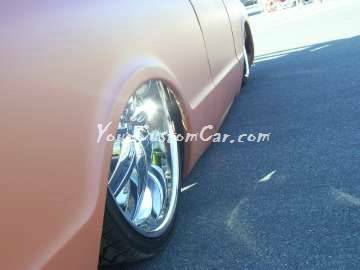 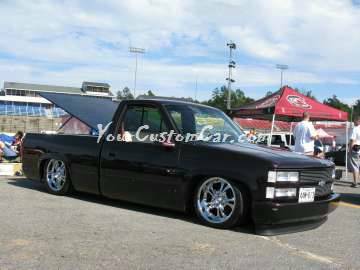 The slammed duallies on air ride were cool to see too! 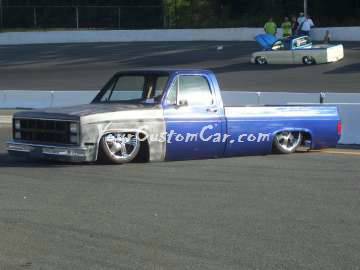 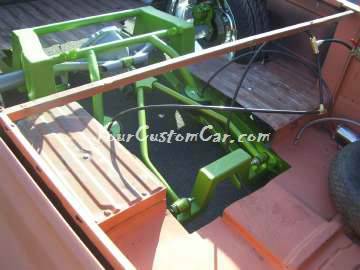 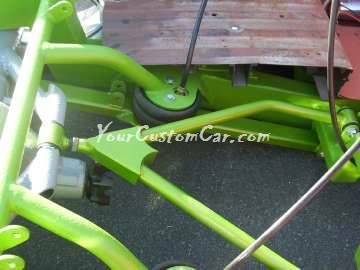 These owners have taken trucks that were never intended to be anywhere close to the ground or having fully adjustable suspension. 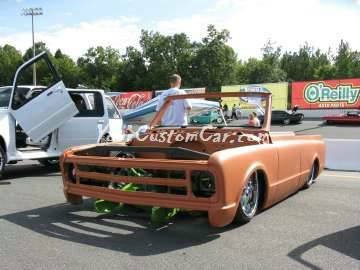 The duallies at Scr8pfest 11 were laying rocker and throwing some serious sparks in the dragging competition. 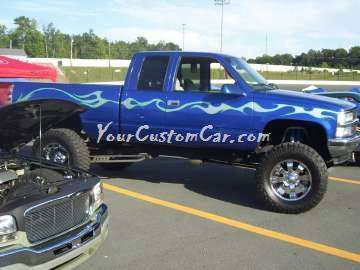 And how about the custom paint on some of these trucks! 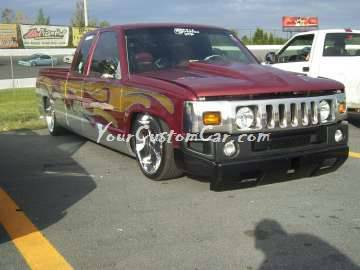 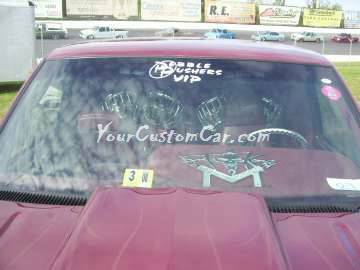 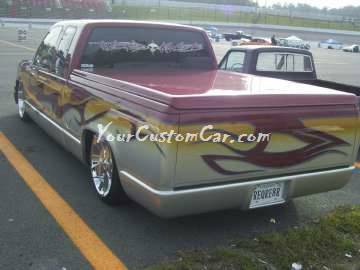 The Chevy with the "Hummer Makeover", among others, had some killer flames/tribal paint wrapping its sheetmetal. 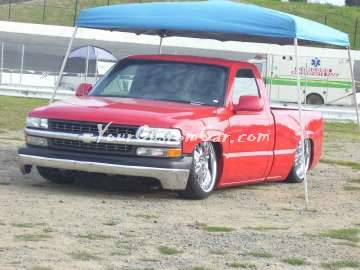 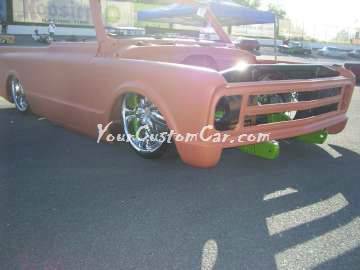 Check out the pics below to see some of the not so mini trucks that were at the show! 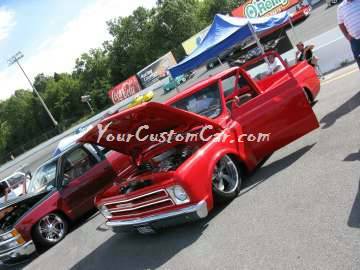 Click the links below to view more of the shows highlights!